Keeping fit and healthy is a must and it’s just as important to look after your muscles and body after your workout. We are really pleased to now offer professional soft tissue sports massages, on-site at our gym. There are many benefits of having a sports massage. It will really make a difference to your training regime and keep your muscles in great working condition. After a long workout your muscles are screaming for some much-needed TLC. Our experienced masseur can release all that built up tension in your muscles, so that you’re ready to hit the gym again soon after. 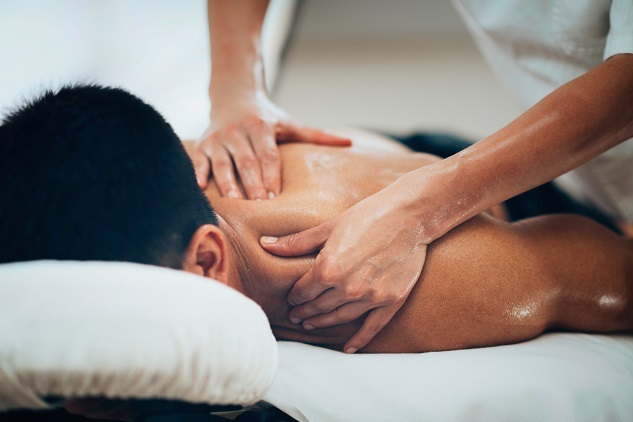 This is because a massage increases the blood flow to your muscles, which speeds up the recovery process, as well as helping to prevent future injuries and improve flexibility. Your skins elasticity will also improve as well as gain from a bit of extra nourishment. The relaxation benefits will help you to switch off and wind down, which is great for your stress levels and mental health. 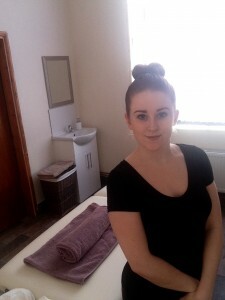 To find out more about our range of facilities just pop in and see us. Or why not download our expert tips to get a head start? Simply fill out a few details for your free copy. To get in touch call us on 01509 815490 or fill out our easy to use contact form, and we’ll get back to you.